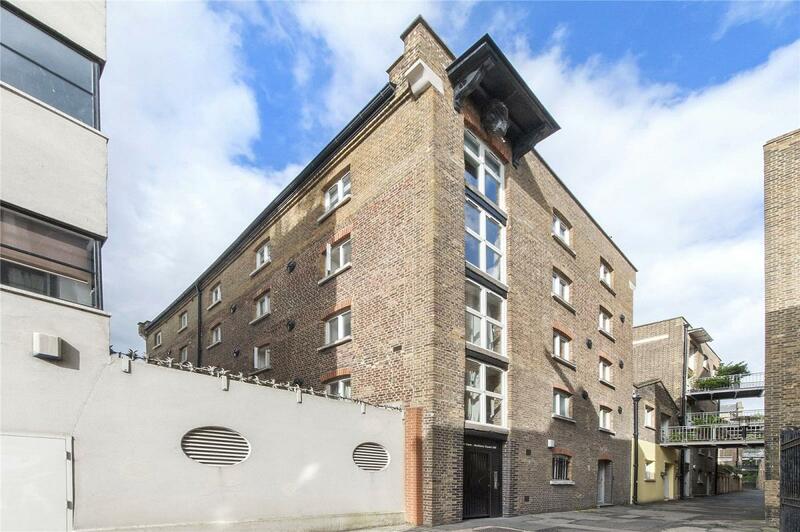 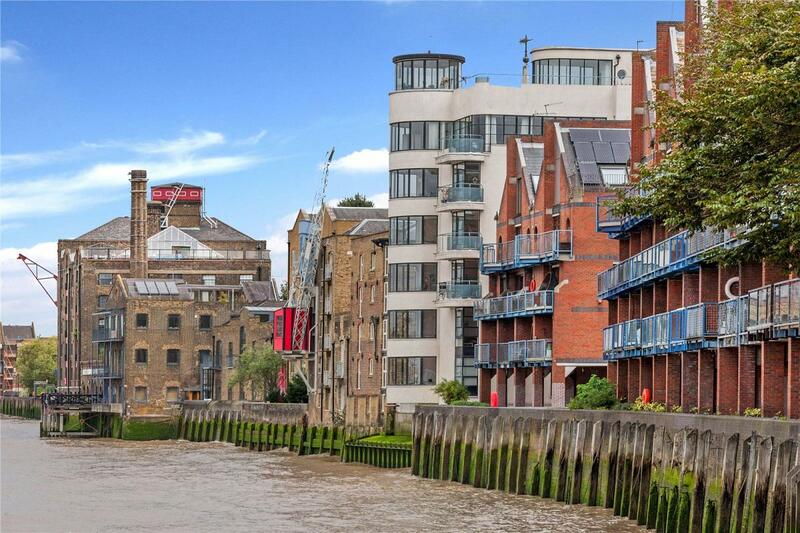 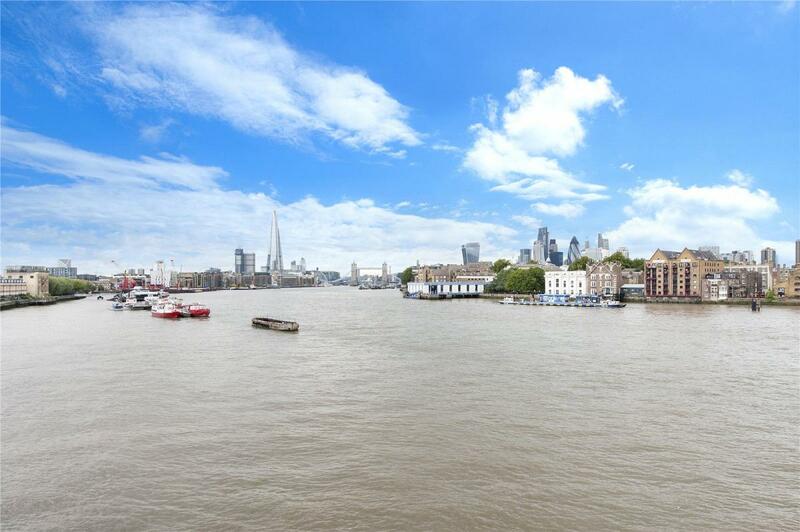 A fabulous warehouse development with truly stunning views of Tower Bridge and the River Thames. 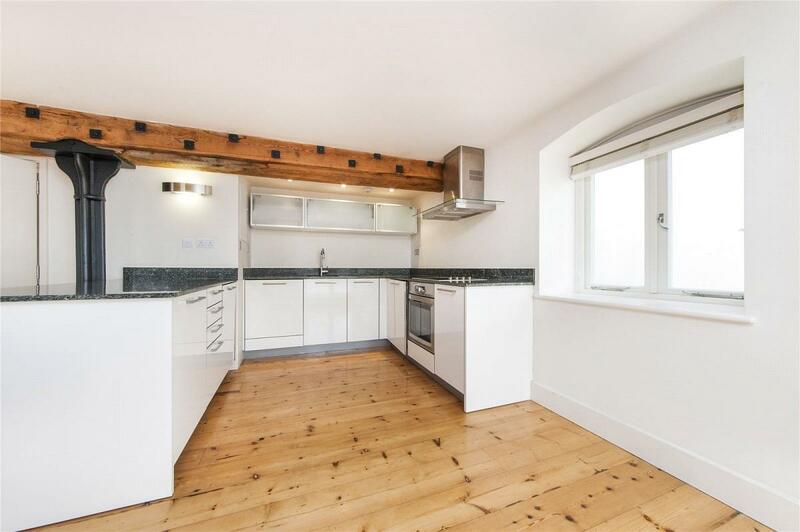 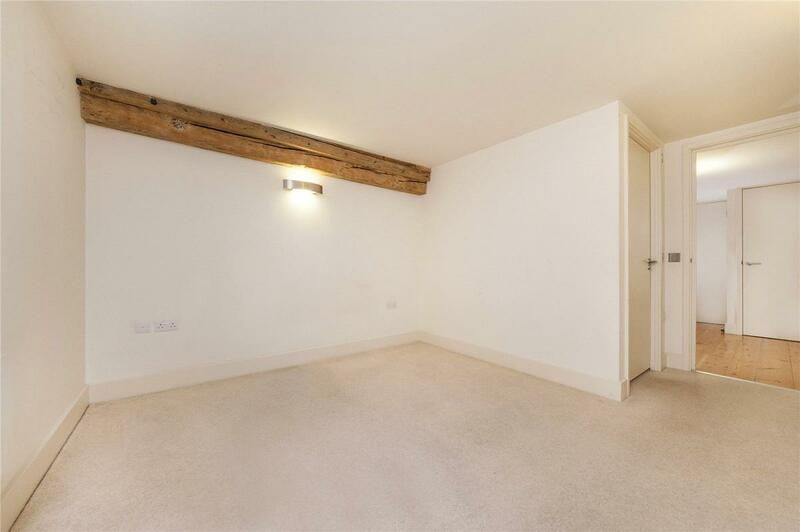 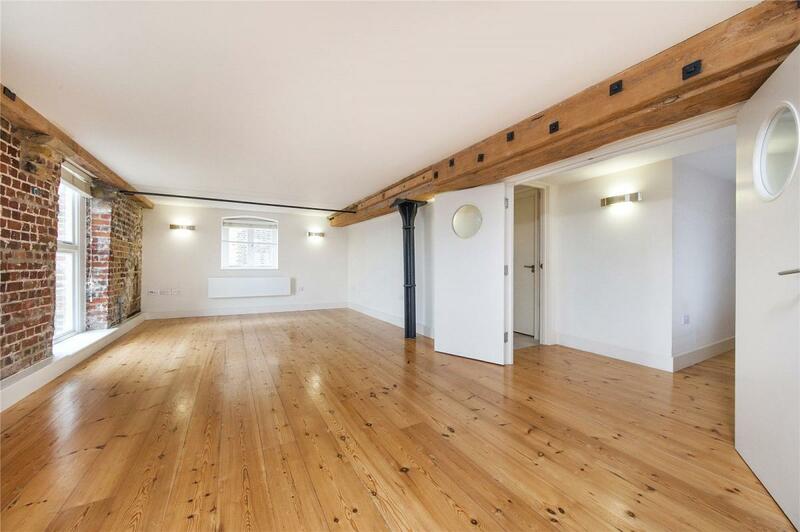 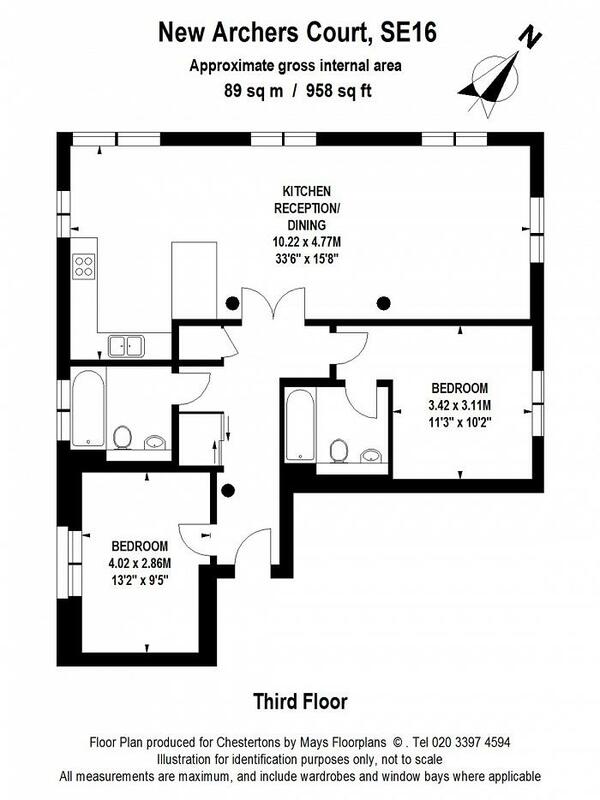 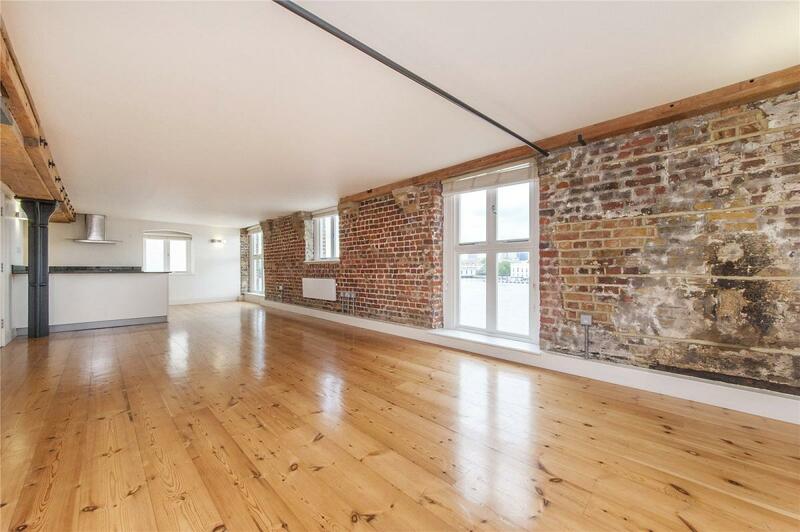 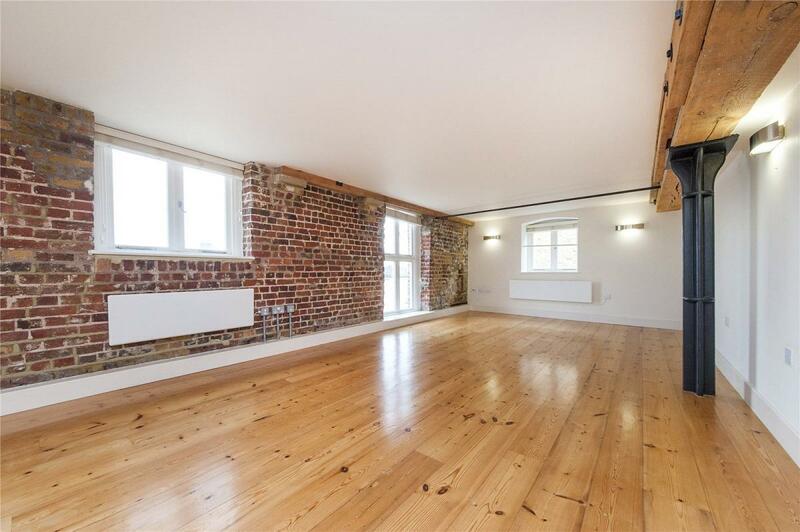 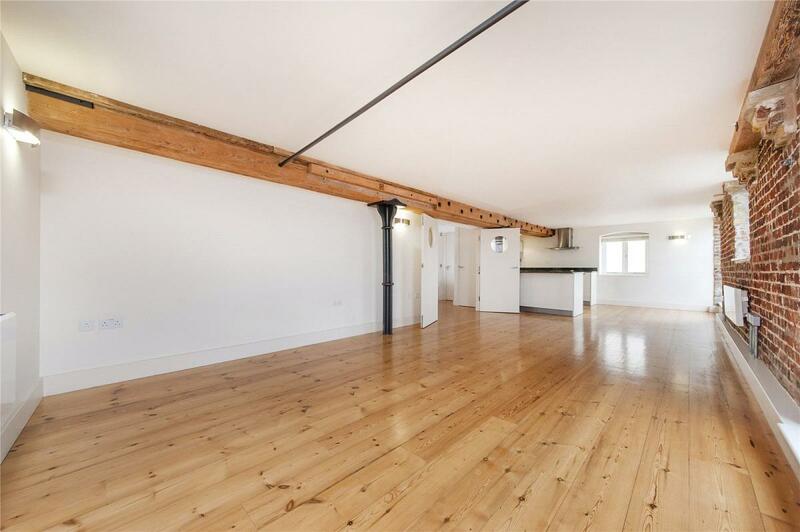 The apartment features beautiful exposed bricks, wooden beams, wooden flooring and is directly on the River. 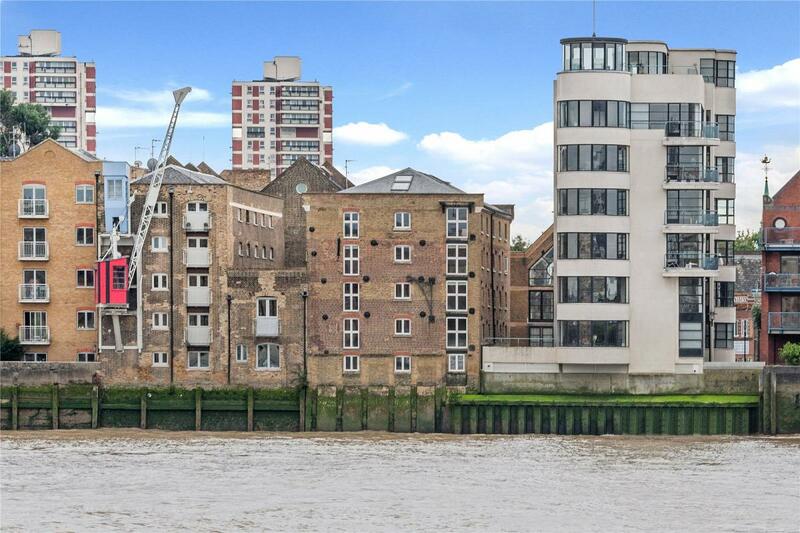 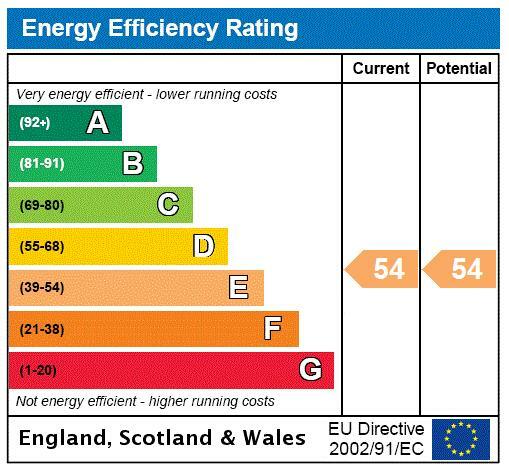 The development benefits from a lift, share of freehold and is just moment from the oldest pub on the river, The Mayflower. 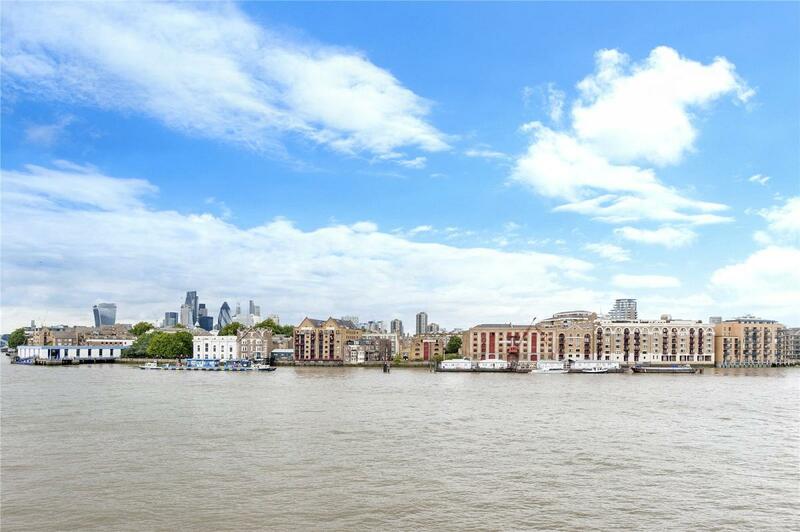 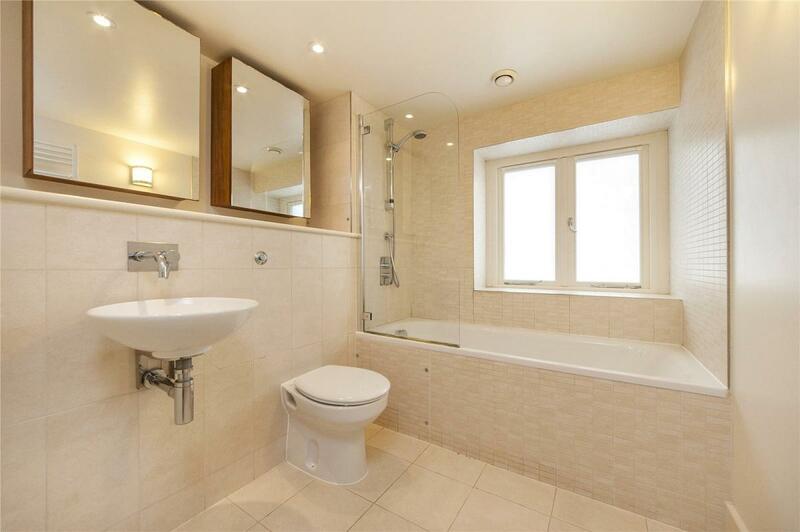 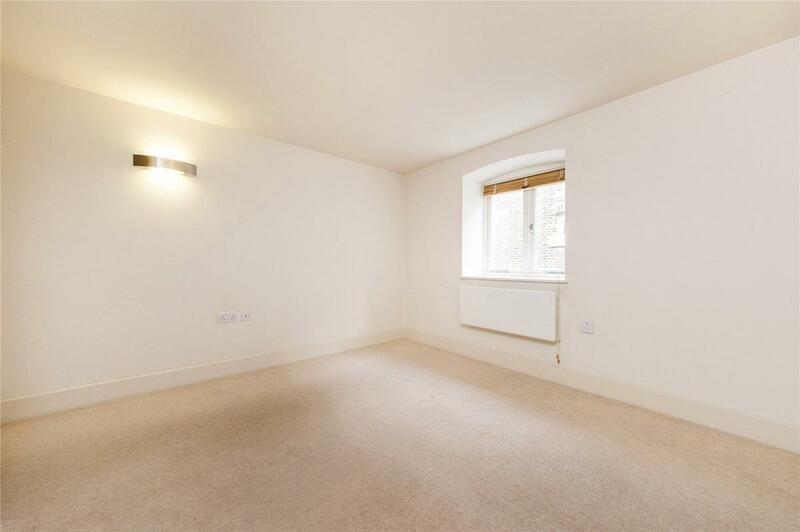 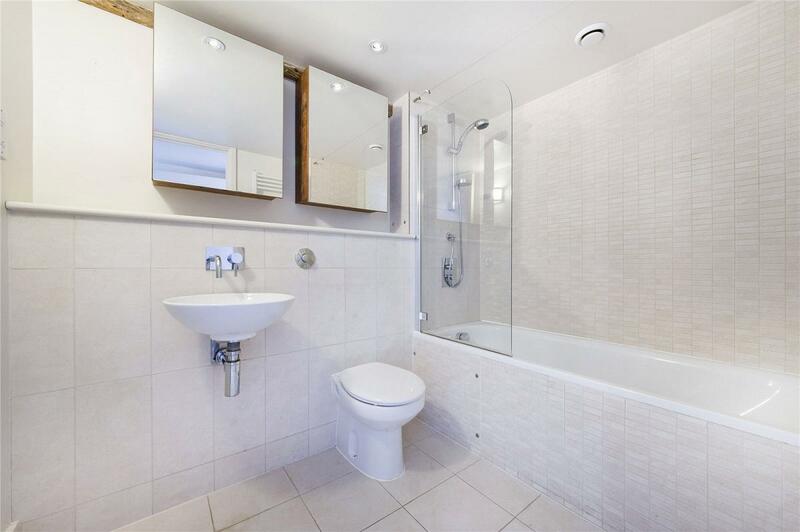 The area is a charming riverside location with access to the Overground Station nearby, Canada Water tube, Surrey Quays shopping area and Southwark Park all within a short walk from the property.